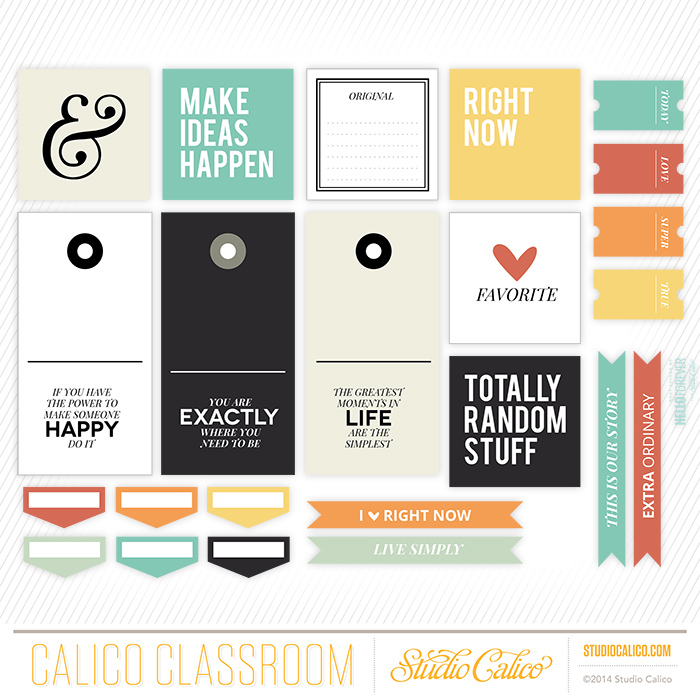 make a mini album with marcy penner in the 3rd part of the mini book workshop at studio calico! 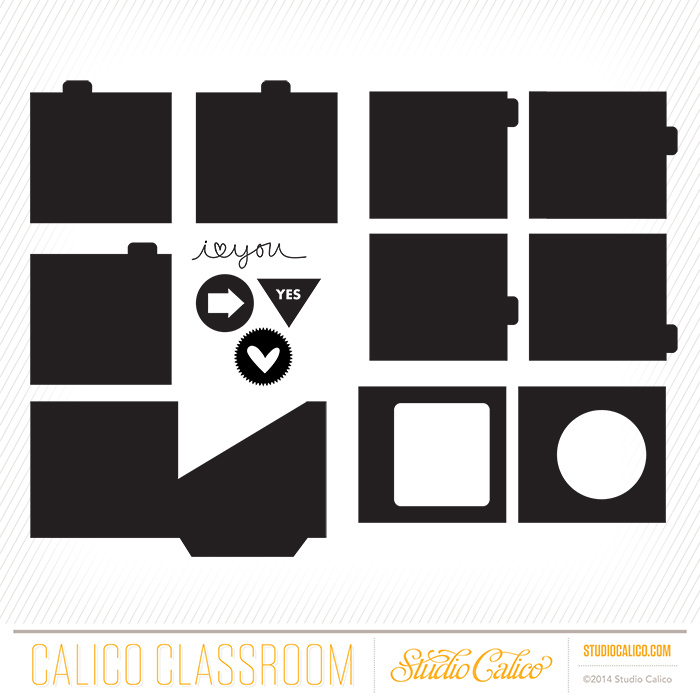 in this workshop, marcy will be using a 4 x 4 binder album. 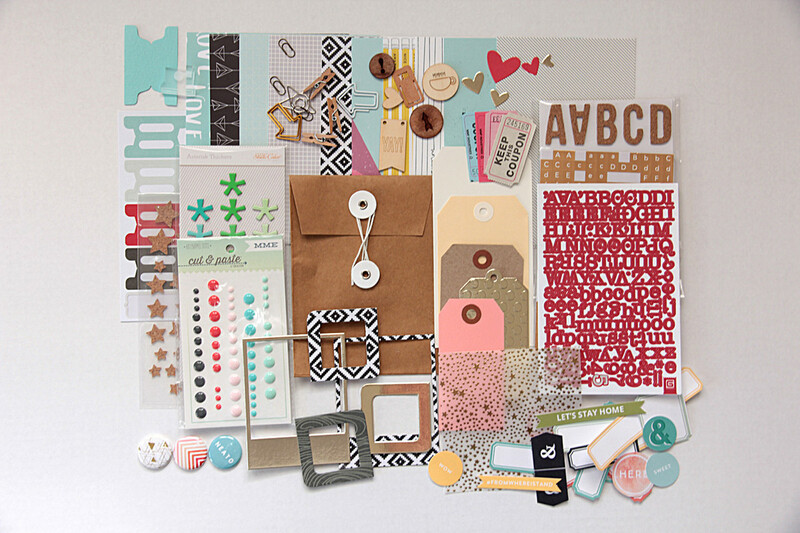 these binders come in yummy colors like gold, coral and mint! i have been considering buying this album for ages but waiting for some inspiration on how to use it! so i'm glad that marcy has decided to build her mini book with it! besides a detailed pdf showing how marcy put together her album, there will also be videos showing you how she planned out her album and sharing techniques in her mini book! in the class, marcy used the already sold out jet add on from the august kit. if you did not manage to purchase it, no worries as marcy will also be giving some tips and ideas of how you can put together a kit using your stash! here's what one of the participants - dearlydee put together! looks amazing isn't it? the workshop is now open and registration ends on 31 august 2014 11:59 pm est. 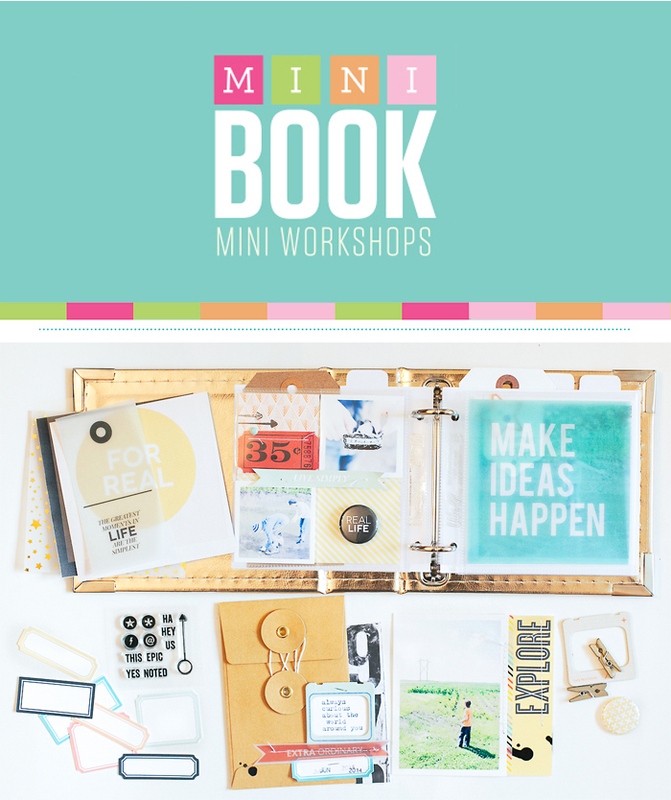 if you love mini albums and have missed out on the previous 2 mini book workshops, you can still purchase the library and enjoy 10% savings! that's all i have today! thanks for dropping by and i will be back soon to share a mini book i made!